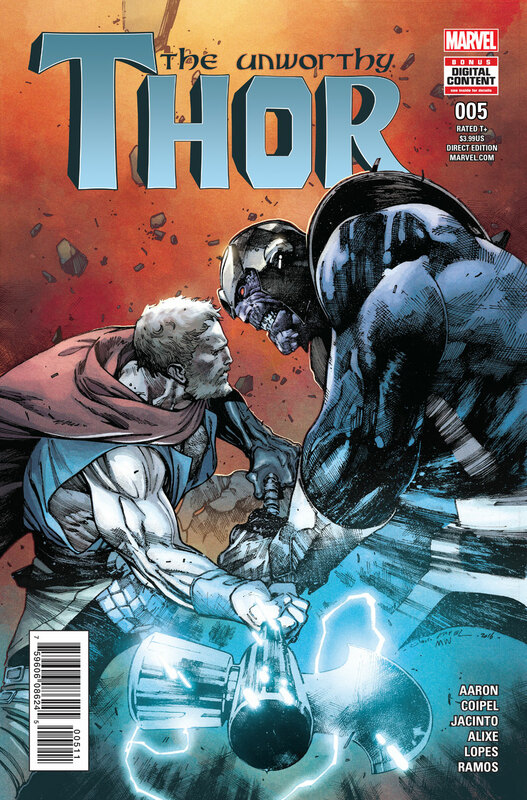 Pullbox Previews: The Unworthy Thor #5 – Sins and Secrets Revealed! This is it! A mystery years in the telling will finally be unfurled! 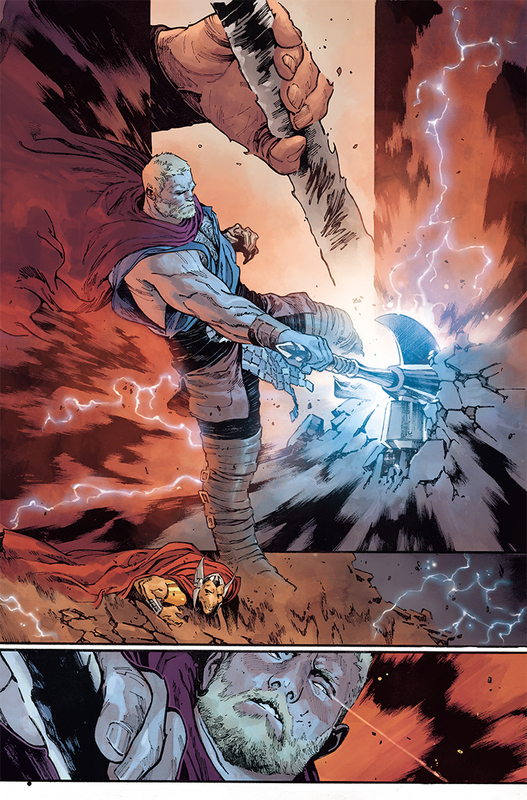 Once upon a time, the God of Thunder was rendered unworthy. Not by a great and terrible foe, but by a mere whisper. At long last, the contents of that whisper will be revealed! 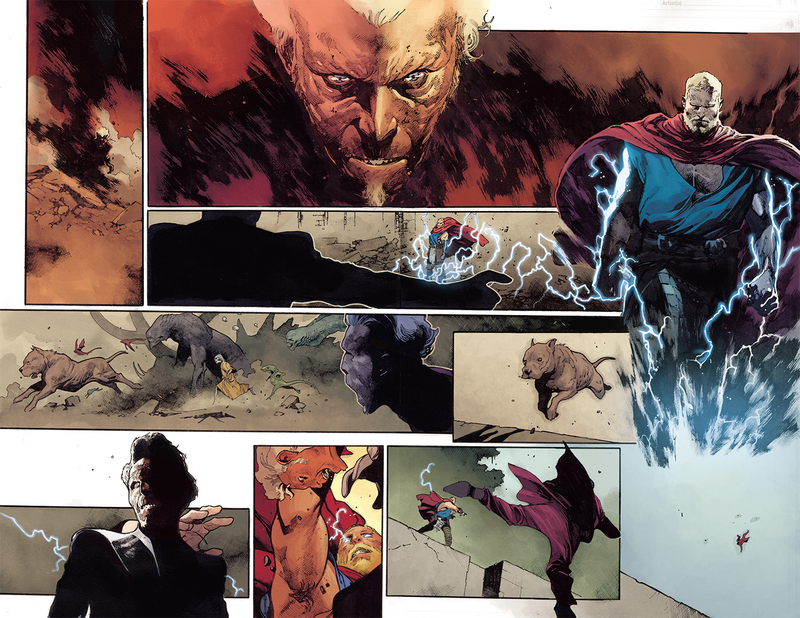 Today, Marvel is pleased to present your look inside THE UNWORTHY THOR #5 – the senses-shattering final issue! 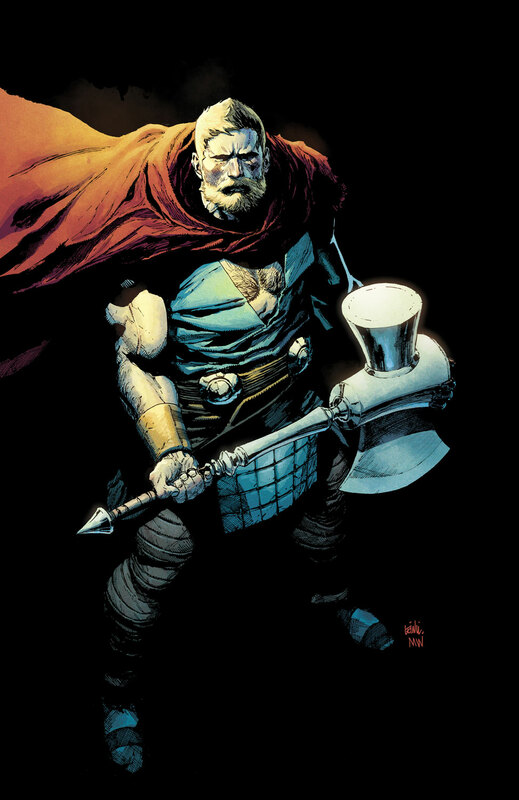 Superstar creators Jason Aaron and Olivier Coipel bring the thunder and give fans the answers they’ve been waiting for – just HOW did the Odinson become unworthy of his magic hammer Mjolnir? 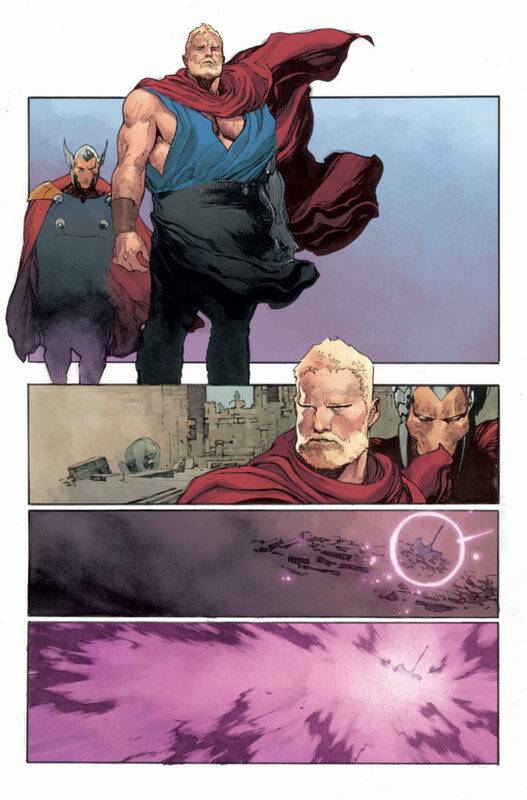 Is redemption on the horizon for the fallen son of Asgard? No matter what happens next, life will never be the same for the Odinson. No fan should miss out on the blockbuster conclusion – THE UNWORTHY THOR #5 – on-sale in comic shops everywhere on March 22nd!